With the sun out and shining there’s no better time to be out and enjoying good food, good company and good weather! And though sweet treats like ice cream and smoothies might be cool and refreshing, piling on all those sugary snacks can wreak havoc on your teeth. So, what foods should you be eating this summer to maintain a healthy smile? Check out our list of 5 summer foods that are good for your teeth. Meat is a great source of protein and protein contains phosphorus – a vital component in improving the strength of your teeth and jaw. So, choosing lean meats such as chicken and turkey will help towards maximising the health benefits of your summer BBQ. Fish with edible bones, like sardines, are one of the few foods that contain Vitamin D. Vitamin D is essential for calcium to be used by the body, which helps in enamel development. Due to their fibrous consistency, pears are the perfect tooth-friendly snack due to their ability to stimulate saliva production. This helps to they lower plaque levels in the mouth and provide a tooth barrier against harmful acids. However, pears are especially beneficial as they have a larger acid neutralising effect on the tooth’s surface compared to that of any other type of fresh fruit! Just like pears, celery is a tooth-friendly food choice due to it’s fibrous nature that requires lots of chewing, creating an increase in saliva production. Celery’s fibrous strands also come in handy as they naturally clean the teeth while chewing. Due to this, you’ll get the most benefits by eating it raw. Acid found in foods can be very damaging to our teeth because it erodes away at the enamel, but cheese can actually help to reduce the amount of acid in your mouth as it contains casein, a protein found in milk that is helpful in fortifying the tooth’s surface. It’s also high in calcium, which help to make teeth and bones stronger. Rich in Vitamin C, strawberries can help reduce inflammation and provide collagen, a protein that helps fight against gum disease. This fruit also contains calcium, vital for promoting strong bones and teeth. 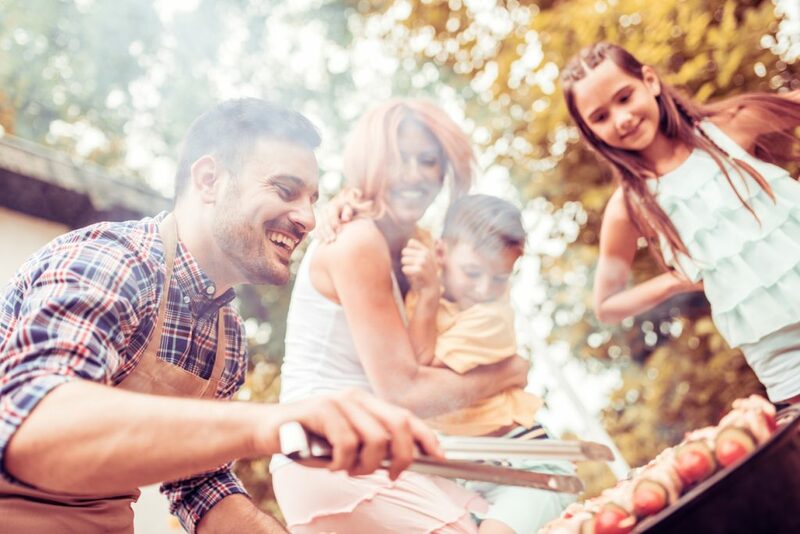 Summer time eating habits don’t have to wreak havoc on your oral health. If you stick to healthy foods like those mentioned in our list then you can benefit from having a nice healthy smile all summer long! Need more information on looking after your teeth this summer? Book a dental appointment via our contact form today.